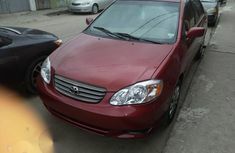 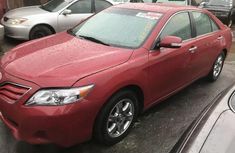 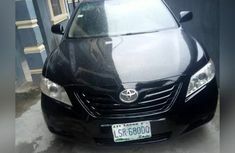 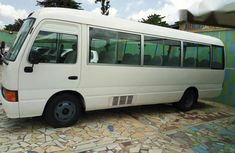 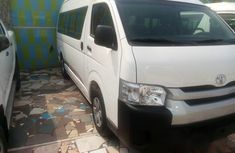 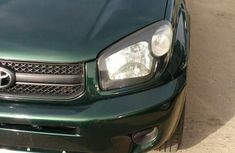 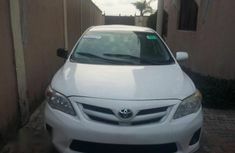 You’re viewing Toyota cars for sale at cheap prices including both latest Toyota car models and Toyota used cars on Naijauto.com – the leading online auto platform with all types of cars for sale in Nigeria. 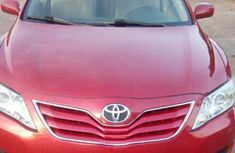 Toyota is not a strange name even to people with the least interest in those moving metal square boxes. 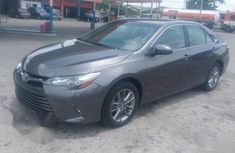 Established in 1937 by Kiichiro Toyoda – this Japanese brand has gone through nearly 100 years ups and downs to become the world’s largest car manufacturer thanks to its quality and styling designs. 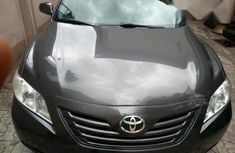 Not an exception, Toyota Nigeria is named in all popular car brand list. 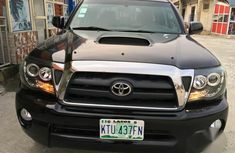 Boasting appealing styles, unbeatable performances, exceptional reliabilities and great fuel efficiencies, Toyota cars can completely meet the demands of Nigerian buyers, even the grumpiest ones. 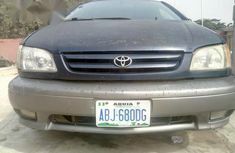 The most obvious evidence of Nigerian love for Toyota cars is creative names our people have coined these models. 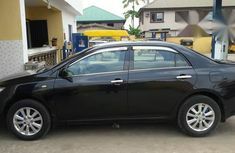 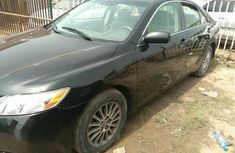 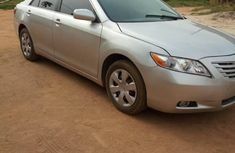 For example, Toyota Camry has gained its 5 nicknames as Orobo, Pencil, Big for nothing, Big Daddy and Muscle while Toyota Avalon is widely known as Long John here. 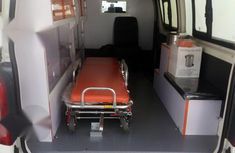 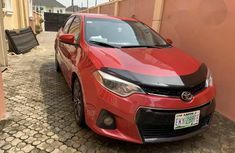 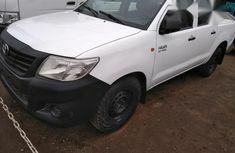 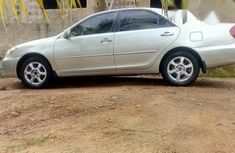 The Highlander is also present in the list with a Carton Wagon badge while the Toyota Corolla,Toyota Avensis, Toyota Matrix Toyota Picnic have always been the common names when it the customers are looking to buy cars in the country. 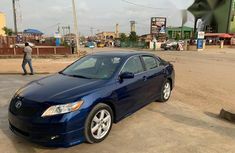 To facilitate your searching for suitable Toyota models, Naijauto.com offers advanced searching tool on the left-side bar to filter car ads based on your location, budget or favourite color. 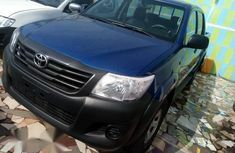 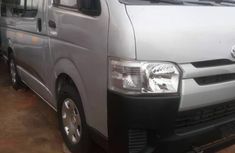 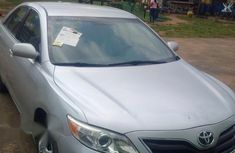 For those aiming to buy used Toyota cars in Nigeria, either brand new or Tokunbo Toyota cars, Naijauto.com provides useful tips when testing and making transactions. 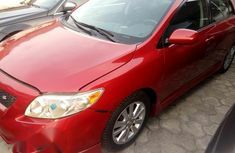 You should also refer to prices of Toyota cars in Nigeria as well as compare with other car prices before settling down for an option.